As one of the minds behind the legendary Friction breaks night in the UK, Tayo is deeply entrenched in breakbeat culture. 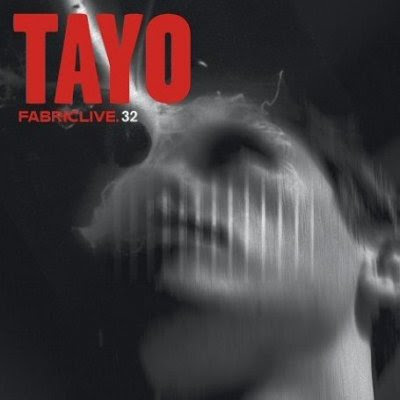 But he is more than just a breaks DJ, as his astounding mix Fabriclive 32 proves. More accurately Tayo is a bass junkie, blending an assortment of styles, genres, and influences for this eclectic set. Dubstep, baile funk, breakbeat, electro, and even reggae are dropped into this installment of the genre-jumping Fabriclive series. Tayo may not be as well known as his associates Rennie Pilgrem and Adam Freeland, but with this mix he is definitely one to keep an eye on. Tayo is taking breakbeat into the mashup future.